Code Purple Kent County and the Dover Housing Authority located an apartment for Mrs. Hall, who has spent her entire life bound in a wheelchair from Cerebral Palsy, and her husband, who is her full-time caregiver. 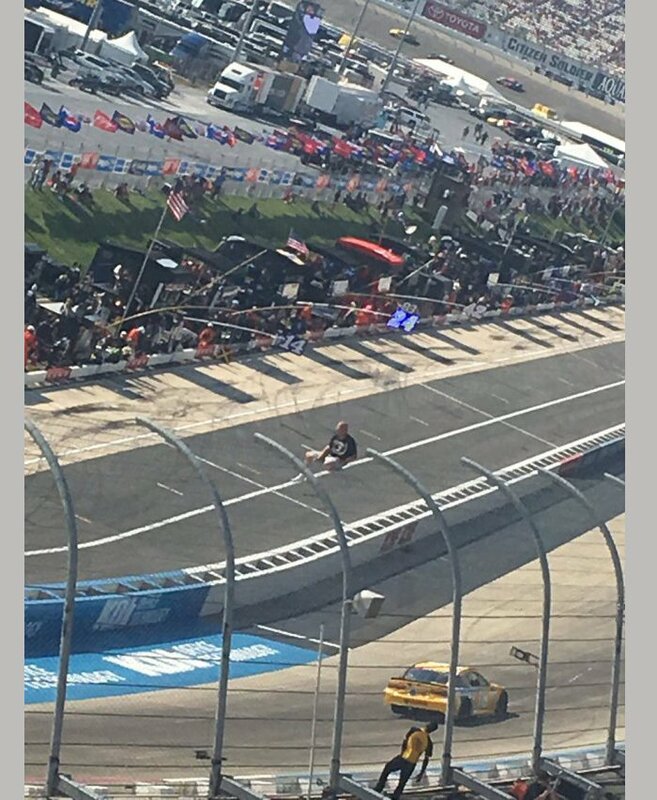 Highlights from the NASCAR race on Sunday, June 4, at the Dover International Speedway in Dover, Delaware. 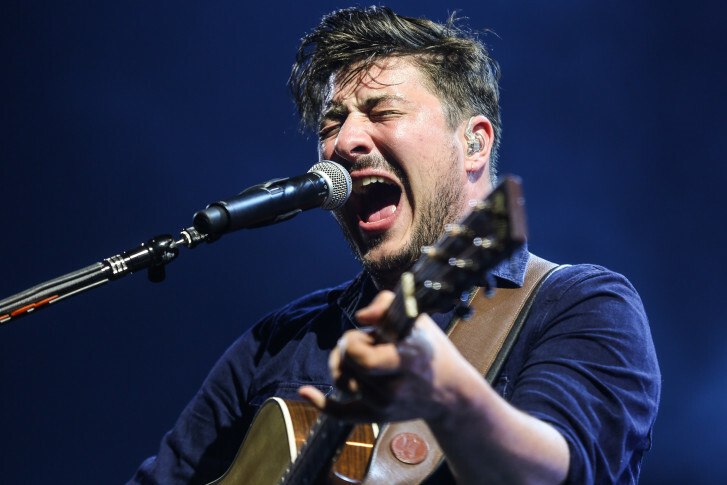 Music fans are descending on Dover for the fifth edition of the Firefly Music Festival. 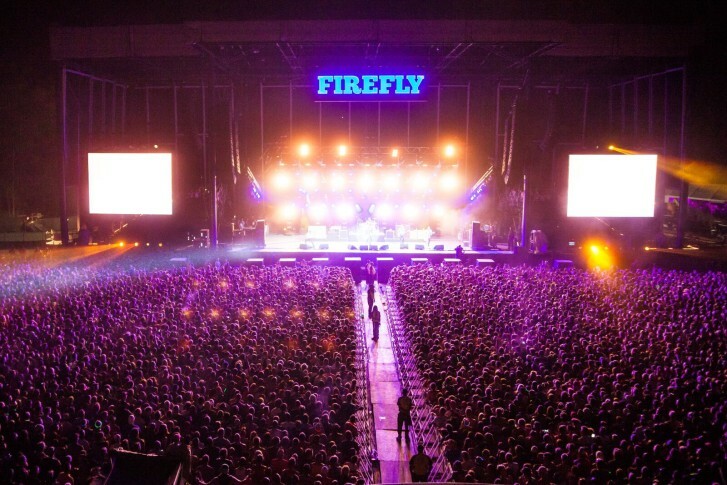 How did Firefly stack up against the competition? to the Firefly Music Festival in Dover.